In case you hadn’t heard, there is some exciting news to start off October. 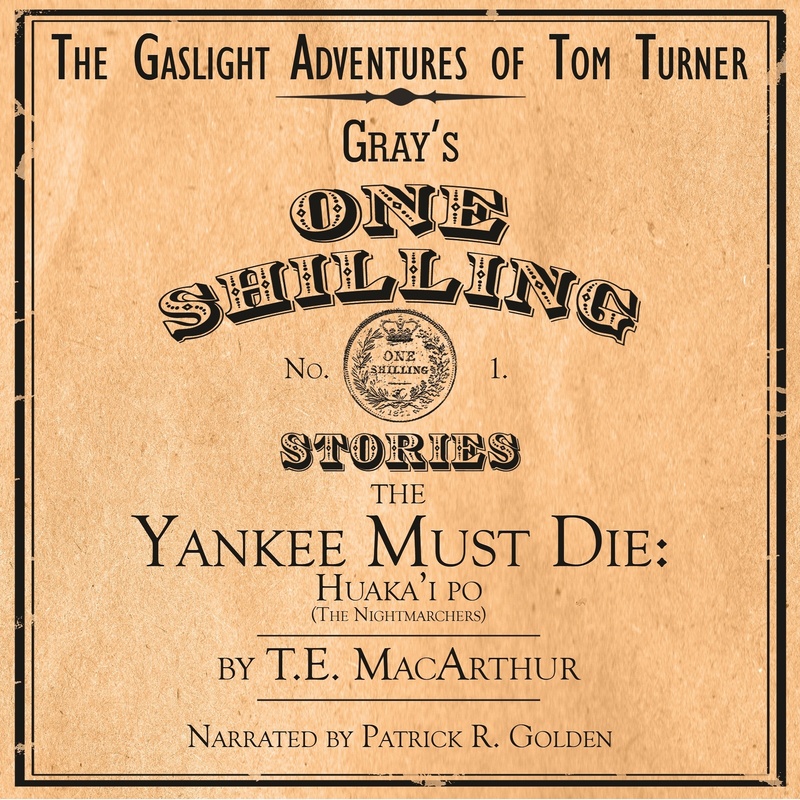 First, the Audio version of The Yankee Must Die (the Gaslight Adventures of Tom Turner #!) has been released. You can now order this audio book, narrated by the brilliant and talented Patrick R. Golden, on Audible.com, Amazon.com, and iTunes. Also, I will be lecturing this coming Saturday and Sunday (Oct 4-5) at Her Royal Majesty’s Steampunk Symposium in Old Sacramento. The schedule is being finalized but it looks to be marvelous fun! !